To begin, I would like to share a quote, first spoken by Lao Tzu. “The flame that burns twice as bright burns half as long.” To me, these few words speak volumes with regard to the way new companies on the block market themselves. Everything is “hype” this and “never settle” that. The fact of the matter is, getting people excited for an unreleased product is incredibly easy. Yell out a few top-tier specs, then slap on an affordable price and boom, now you have the entire Android community praising you. But then you make the most incredibly poor decisions with marketing, such as a “sexist” contest, destroying perfectly good phones when they should be donated to those in need, and most importantly, not delivering on what you promised for a second year in a row. If you need me to connect the dots for you, I’m talking about OnePlus. Today, the company issued a formal apology on its forum claiming, “We messed up the launch of the OnePlus 2.” Well, duh, OnePlus. Before any drama began, the company stated that it would be “30-50x easier to get invites,” and frankly, it’s pretty easy to call bullsh*t on that. Don’t get me wrong, making and shipping a smartphone is not easy, especially when a company relies heavily on partners to meet demand, as well as keep the quality of a product up to meet expectations of consumers. 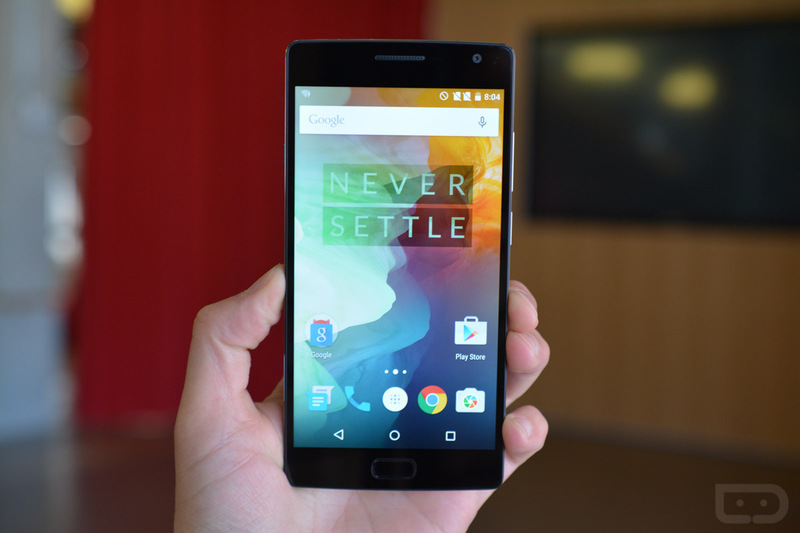 We messed up the launch of the OnePlus 2. Well, we messed up the launch of the OnePlus One as well. Although inventory levels ramped up eventually, months after the announcement, it was still extremely difficult to buy the device. We comforted ourselves to the fact that we were young, and that we’d learn and show the world we could do better next time around. The OnePlus 2 first “went on sale” back in early August, and now with invites rolling out slower than ever thanks to a handful of janky USB Type-C ports that the company is working to fix, the list of people waiting for an invite to purchase the device has hit 5 million+. That’s a lot of people waiting for an invite to purchase a phone. In my mind, a large portion of this issue could be solved if OnePlus would stop making promises and claiming that they are ramping up invite rollouts, only to later come back and apologize that they screwed up. Last year, OnePlus eventually made the original One available, and everyone seemed happy. Did they not learn a single thing? People don’t want apologies, they want results. They want a phone in their hands the day you say it is up for sale. Being put on a 5 million+ invite list, with no idea when or if you will ever see a phone does not cut it, especially in the Android market where a new flagship device is launched every couple of months. And with the holiday season coming, there are now more phones to choose from than ever – even ones that can compete with the OnePlus 2’s price. To make up for this blunder, OnePlus is hosting an hour long, no invite required sales event. That’s right, no invite required to purchase the OnePlus 2 for a single hour. Single. F*cking. Hour. They have not given out the date or time yet, or how many phones will be available for purchase, but would anyone here like to bet on that site completely crashing within the first 10 seconds and everyone walking away disappointed? Or maybe, everyone is so turned off by OnePlus now that no one will even want the device, going with a phone they can have in their hands today instead, such as the Galaxy S6, Galaxy Note 5, or even customizing and pre-ordering a Moto X Pure Edition. No consumer has to put up with these shenanigans, especially with so many other options to choose from. I am only speaking as a fellow consumer, someone who enjoys smartphones as much as you do. I think it is big of OnePlus to apologize, even if it is multiple times, but at this point, just shut up and work on making your phone available for those of us who still want it.